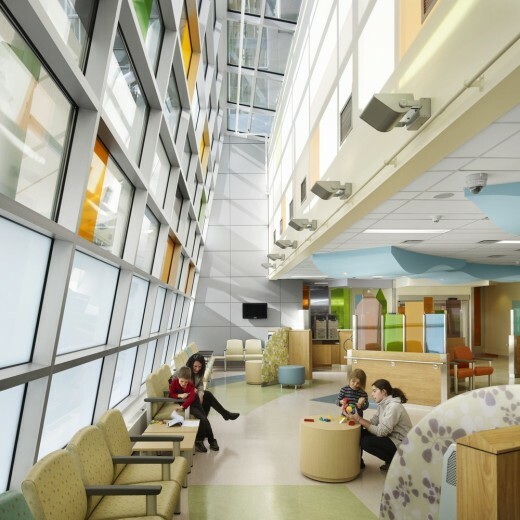 Infrastructure Ontario and Hamilton Health Sciences announced that PCL Partnerships signed a fixed price contract to design, build and finance the new McMaster Children’s Health Centre. According to a news release, contract with PCL Partnerships is valued at $70.5 million. The contract cost covers the design and construction of the facility, as well as project financing. All contractual steps have now been completed and construction will start this spring, with completion expected by fall 2015. The new children’s centre will be constructed on Wellington Street across from Hamilton Health Sciences’ Regional Rehabilitation Centre. It will be fully accessible and will include an outdoor wheeling track, a therapeutic playground and physiotherapy space. The new centre will provide the space to accommodate the delivery of patient- and family-focused service and individualized programming. Together, these programs will accommodate 70,000 visits annually. The project is proceeding under Infrastructure Ontario’s alternative financing and procurement model, which transfers the risks associated with designing, constructing, and financing the facility to the private sector. Infrastructure Ontario and the Ministry of Children and Youth Services are working with Hamilton Health Sciences to build the new McMaster Children’s Health Centre, which will remain publicly owned and controlled.